At the time when many Swiss watchmakers are struggling to maintain relevance and profitability, blue chip companies such as Patek Philippe, continue to operate business as usual. Like Rolex, Patek Philippe is one of the most coveted watch brands in existence. 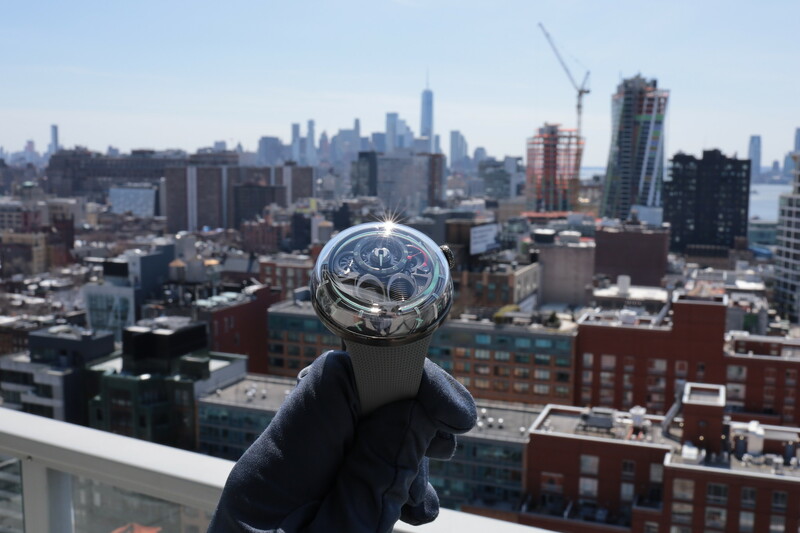 And so, The Art of Watches Grand Exhibition New York 2017 while unprecedented in size and scale, for any watch manufacturer, is really not that much of a surprise. The Grand Exhibition, which cost the company a small fortune, was free to the public. No invite-only requirements, no $50 door fee, all you had to do was wait in a line and go through security. 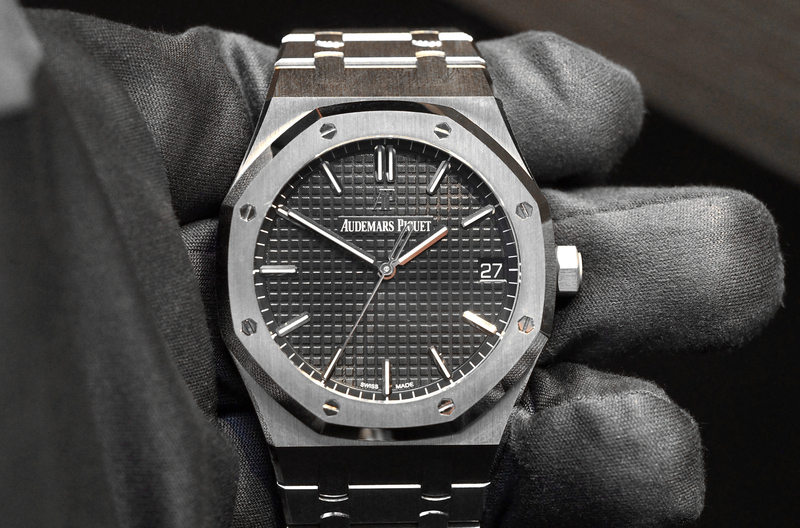 This is great for the watch industry as a whole, which is in serious peril right now. Patek Philippe truly stands above all others when it comes to resale values of their timepieces, and this event will only reinforce that, but it also brought much of the industry together, and more importantly, attracted many newcomers. Furthermore, it has called attention to not just Patek, but to the greatness and history of Swiss watchmaking. JFK Desk Clock (1963) on loan from the John F. Kennedy Presidential Library and Museum in Boston, Massachusetts. 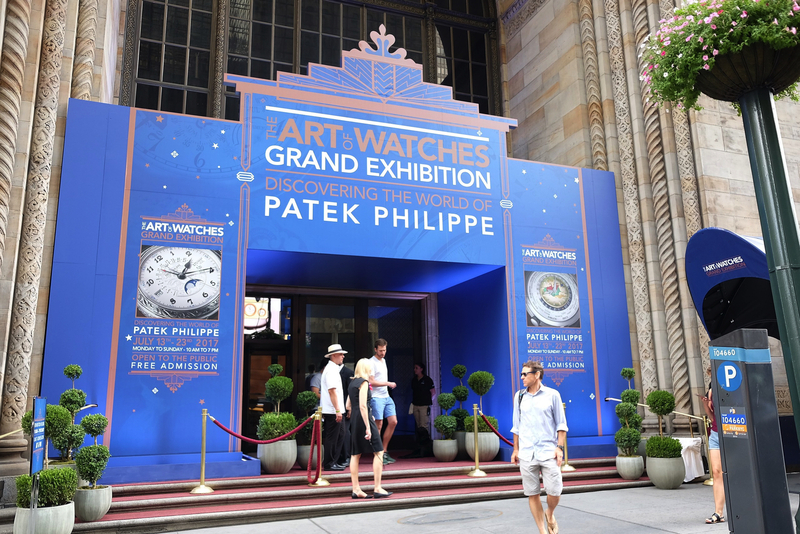 In a magnificent show of force, so to speak, Patek Philippe took over the entire Cipriano on 42nd Street event space, which is over 13,000 square feet, located directly across from Grand Central Station in New York City, for the past 10 days (July 13-23). In fact, the space requirement was so great that Patek had to construct a two-story structure, something that had never been done at Cipriano. Ultimately, the exhibition featured more new and historical Patek Philippe timepieces – including timepieces owned by Duke Ellington, Joe DiMaggio, and a clock owned by John F. Kennedy – than have ever been brought together outside of Geneva. With ten specific rooms, including the Theater Room, Current Collection Room, Museum Room, US Historic Room, Rare Handcrafts Gallery and Grand Complications Room) were created to showcase unique environments. 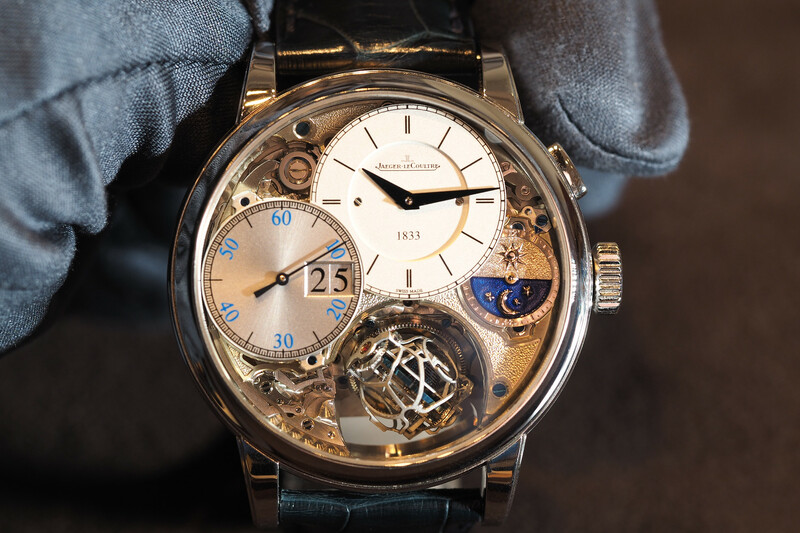 A large portion of Patek Philippe’s US watchmaking team was on hand doing demonstrations, along with some of the Swiss artisans and watchmakers who were flown in just for the event. Please enjoy the photo gallery we have prepared of just a small selection of the incredible Patek Philippe treasures that were on display (below). Learn more at Patek Philippe. Next article$1K or lessREVIEW: Seiko Prospex Automatic SRP637 "Baby Tuna"